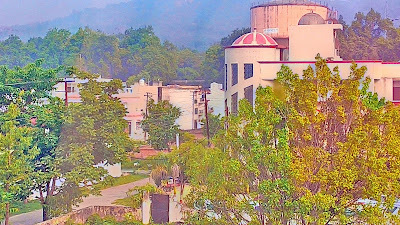 Home / haridwar / lost / moradabad / nature / road trip / saharanpur / travel / The trip which told me- " We are losing "
Well this trip was different and in the end not so exciting as I normally like and also the fact that this might be the shortest trip experience I have ever written when you compare it to my past trip narratives. This trip really broke my back as you`ll see that I covered a distance of total 1000+ kms in some 20 hours in total. This trip was my father`s official trip and he was not ready to leave me alone at home so I had no option but to chug along. From Lucknow the final destination was Haridwar with 2 halts in between. 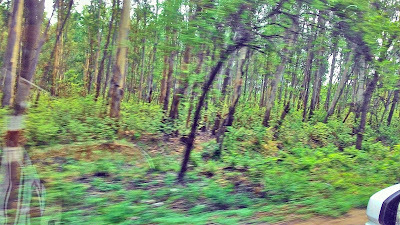 The trip was more about me witnessing destruction of nature in the name of so called development. 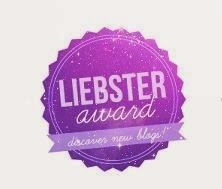 It made me realize that we have waged a war in which we are the ultimate losers. Come with me as I take you onto this very very short trip. We set off from home quite early targeting reaching Moradabad at the end of the day. Headed towards Hardoi which has nice roads where cars can touch 100+ quite easily and that means that a lot of time can be saved. 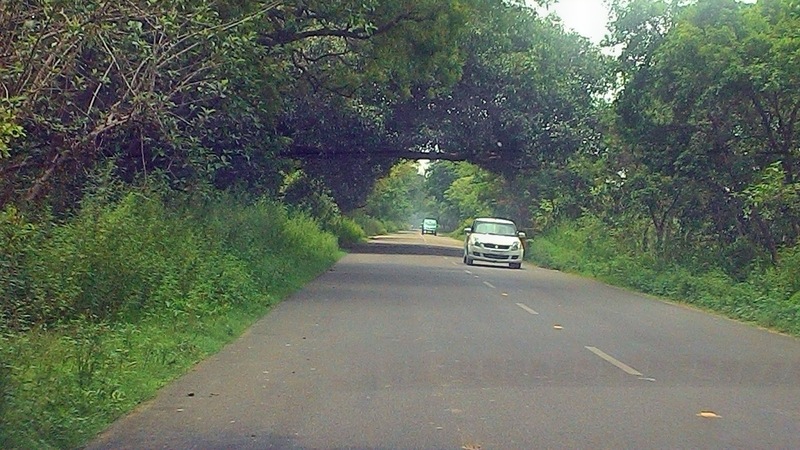 The road towards Sitapur is in quite bad condition so didn’t take it. It was an overcast day so I was busy with dark clouds and anticipation of rain and did not pay much heed to the trees around me ( which I would see on my return). 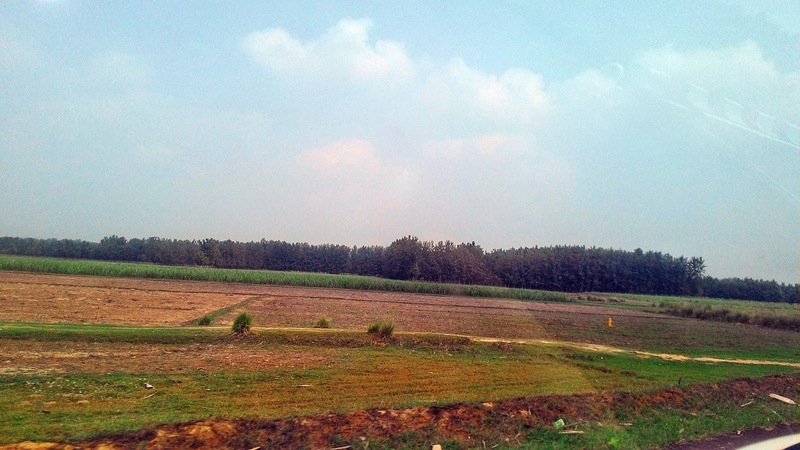 Passing through Malihabad (the mango zone) I did see lots of mango trees and farms and also how much Lucknow had expanded into the far. As we left Hardoi through bypass, little children held up polythene packets with jamuns. Not the ones you would see in the market. There were jamun trees on either side of the road and they were plucking them and selling them at 10 bucks at pack. Weight wise they must have been some 300-400 gms but it did not matter to them that they were still not ripe. It was their way to earn quick bucks. Now it was time to race on the National highway where smooth roads permit pushing to 120km/hr. 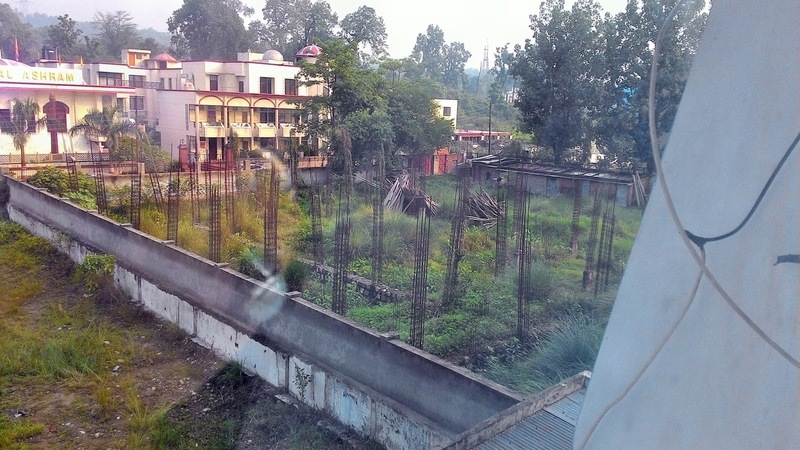 Here is the first time I witnessed destruction of nature in the name of development. 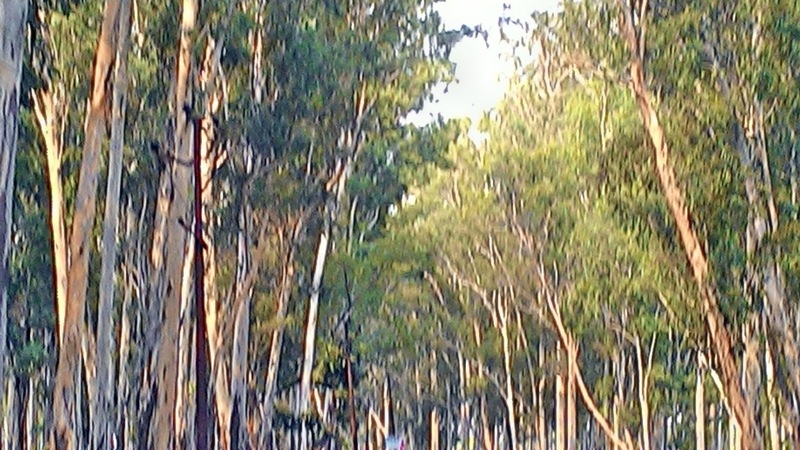 Trees had been cut blatantly while widening the highway. I doubt if I could see another sapling planted in place of the trees fell. I am a lunatic when it comes to trips as I am always on the lookout for scenic backgrounds which I can click of nature, personal pics are somewhat off limit for me. I was looking for a good pic but was disappointed. Halted at a roadside dhaba for lunch and after a break of 30 mins resumed journey. These breaks are important as I did not realize then but felt the need that I needed to getout from the passenger seat and stretch myself. My plans failed as it began to rain and I lost any opportunity I had of relaxing. 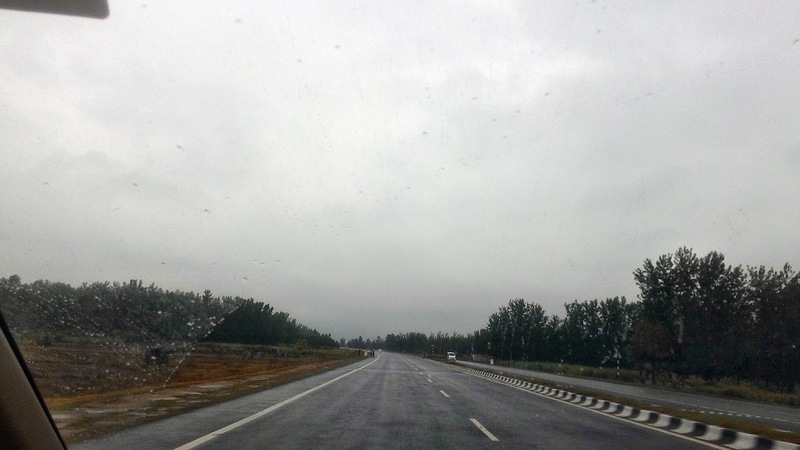 By evening we had reached Moradabad driving in a downpour. I was returning to this city after 21 years.. The last time was when I was studying in class 4 in this city. A much needed rest for me and the day ended. We headed to our next destination in the morning- Saharanpur. 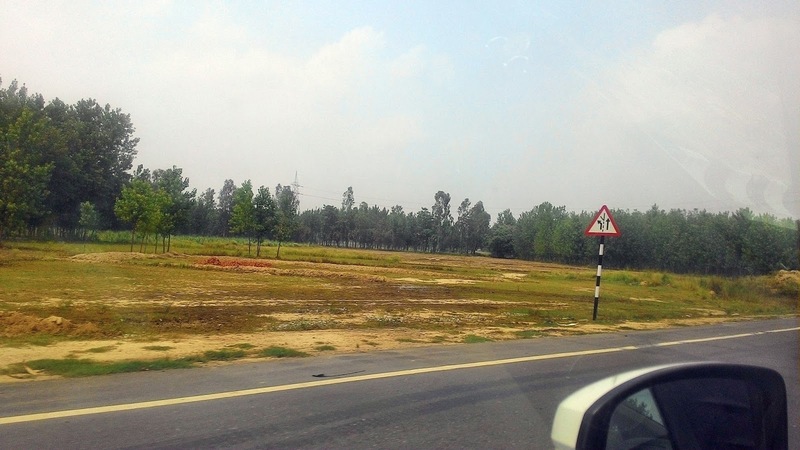 The distance was short in comparison to Lucknow - Moradabad so it was not going to take that much time. I was having fun with google maps the whole way and saw that how much useful it is on these types of trips. It told the exact roads and turns before confirming with the locals that it was correct. Remember the roads where trees on either side used to create an arch of leaves across the road?? Well I was searching for that exact shot but no luck uptill now. 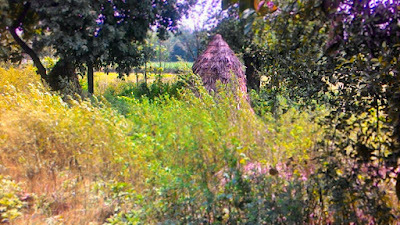 Although I did manage to take a shot of a hut in the so called fields when we did stop for some 15 minutes. I was experimenting with the modes on my phone and when it came out, it was a shot in which I would see some 3-4 colours in the single frame. We reached Saharanpur by say 2 pm and I saw that how much crowded it was. After some rest, headed out to the temple of Shakumbhri Devi which is some 40 kms away. 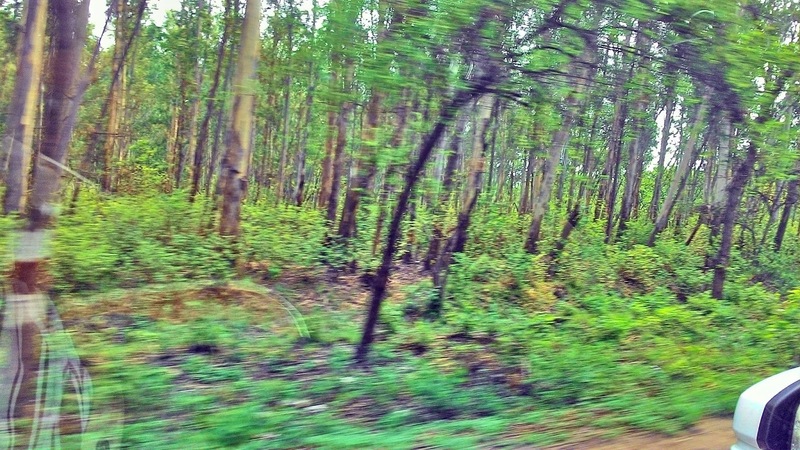 It was nice to see some greenery along the way, just how I like it. After about 1 hour we reached the Bhura dev temple and prayed. Its a saying that before praying at Shakumbhri devi , Bhura dev needs to be prayed ( he is said to be her guard). For more info about this temple search Wikipedia. The important thing about this temple is that the way to this is through a “ रपटा “ . Its a river bed when its dry. You drive your vehicles through it but water can rush from any side at a minute`s notice and you can be washed away. Maybe the pics would give you a clear idea. I just shuddered thinking that what would happen to this place in the monsoons, right now its so dry and then it might be all water. Returned after the darshan and my body was so sore that I dropped all plans of market exploration and enjoyed the India Pakistan Hockey match on tv. The next day was the last pit stop- Haridwar. Its only some 80kms away. Vacation ending time meant that there was a lot of traffic with many delhi vehicles plying on the road and massive jams as yet. After entering the city , just to cover a distance of some 7.5kms to our hotel, it took us some 70 minutes although we were headed out on the Dehradun road. The traffic police was busy issuing challans to people who were in a hurry and were breaking lines to get ahead. The problem was that the road to the left side was full of gravel to be widened and people were making use of that to get ahead. You can very well imagine how fast I was travelling without much proper rest. Apart from night sleep, I was not getting any proper rest. Dumping the luggage into the hotel and taking a small break we rushed to Rishikesh. On the way I did not see any greenery associated with hilly areas. 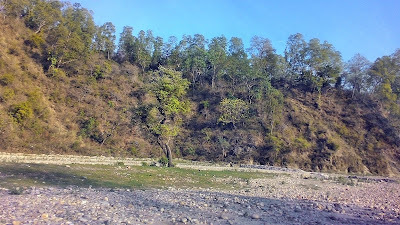 Haridwar is considered the first plain where Ganga enters. All I could see was just people, houses and nothing more. Too much traffic really did made me uneasy which is not the case normally. 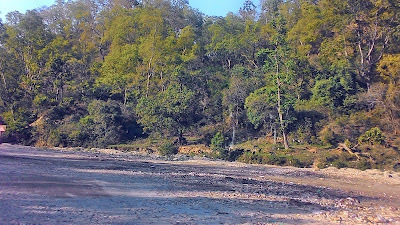 Due to the monsoon, Ganga was a fast flowing brownish river ( with lots of mud from the hills). The flow was fast. In comparison to this , a small river that I had crossed while coming here was much cleaner and even saw tourists taking a bath in that. Taking you back to rishikesh. It was hot and humid there. We were near the Ram jhoola so decided to explore that. Its very less in width when it comes to the more famous Laxman jhoola. People drove their 2 wheelers over the bridge. Mean..c`mon yaar. People are finding it tough to walk with wind too swaying the bridge and you are honking to get past. The good thing was that due to the space constraint I did not see many people taking selfies as one miscalculation and the camera/ phone down in the river. 19 years had changed Rishikesh since I was here last time. Now the lanes adjoining the ghats were paved with shops selling eatables and people throwing garbage at their own will. There was not one garbage bin you could find. Talk about “ स्वच्छ भारत अभियान “. Only a few shopkeepers were having their own bins and they were trying to keep it clean. Years back there were not any shop at the current place. Went to the ghat to see the water and it was all mud I could see floating, but even then some people were busy taking a dip in that water. Nothing much to see after that. Returned to haridwar and on the way I saw half completed flyovers which were being made after clearing the green cover. One pillar even had an ironical statement “ I am a tree, till the time I am there, you are alive”. Yeah right. Building concrete jungles after destroying green and then saying that trees are important. Even saw Delhi metro W.I.P diversion boards there. What are delhi boards doing in uttranchal?? I failed to understand. Put the customary visit to Har ki paudi for the evening aarti. It was a mad rush there. Hawkers were selling plastic sheets for 10 bucks to sit. The crowd grew as the time approached. As the aarti started, people at the back and on the left side formed a sort of boundary , took out their smartphones and started recording video. With cross ventilation blocked from the left side and majority of places all of a sudden, the heat rose and feeling suffocated, I got up and just ran a few mtrs away. People can sometimes go mad for such things that they rarely think about the inconvenience of others. My family too came after 2 mins. They were also feeling the same. I watched my backside and saw foundation remains of the bridges which were washed away in the floods. It gave a clear picture of the destruction nature was wrecked at that time. A new bridge had been constructed but I was doubtful whether it can weather another flood like that. 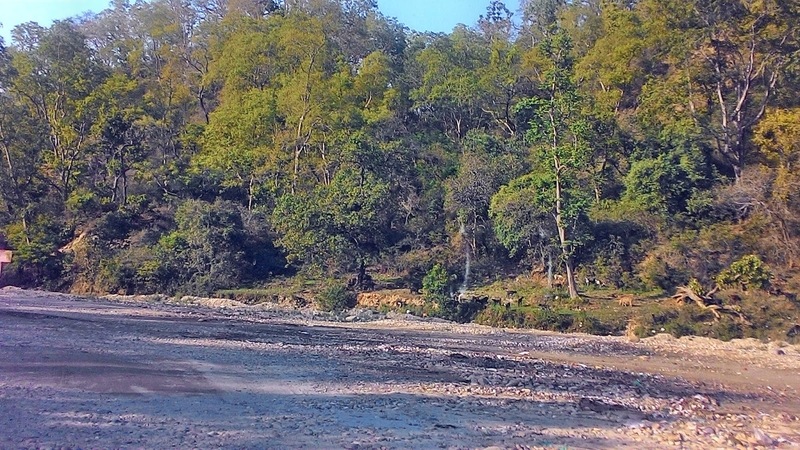 The water remained same muddy as Rishikesh and here too the people were busy in their dip. Nobody seemed to mind the garbage that was flowing in it too. We left the place as there was another danger of having being caught in stampede once the aarti got over. With this, my trip was officially over but what I saw on my return journey made me angry. 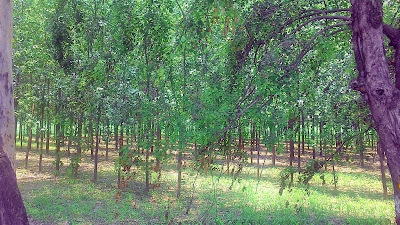 On my return I saw very little green cover , the whole place was becoming deforested very very fast and we were kind of doing nothing. I thought that what would happen in a few years when climate change and global warming would become much more severe. Would sitting in closed AC rooms give us a solution? 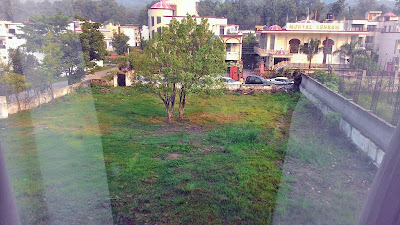 Once again I saw cut trees by the road in tons to widen “ roads” for “ development” , patches of trees left in vast lands. 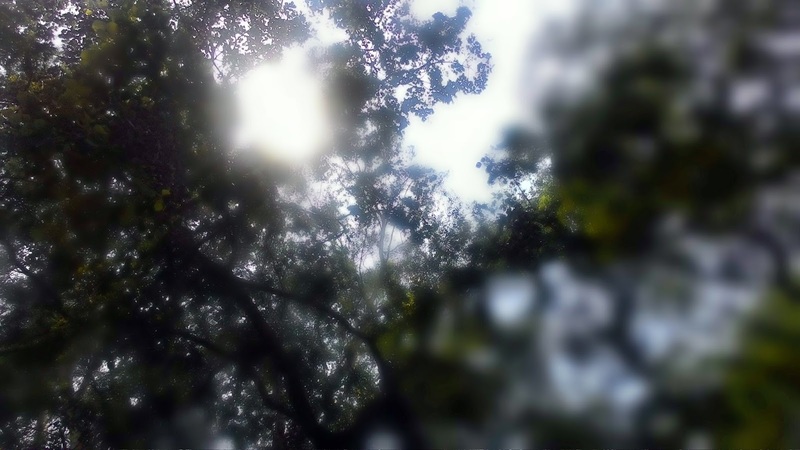 When I entered Hardoi, I got lucky and shot my arching tree pic which I was looking for. 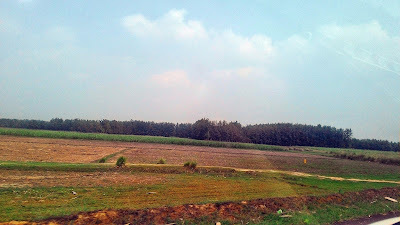 In a few years when there would be no plantation left, I could sell these pics at an auction and become a millionaire. 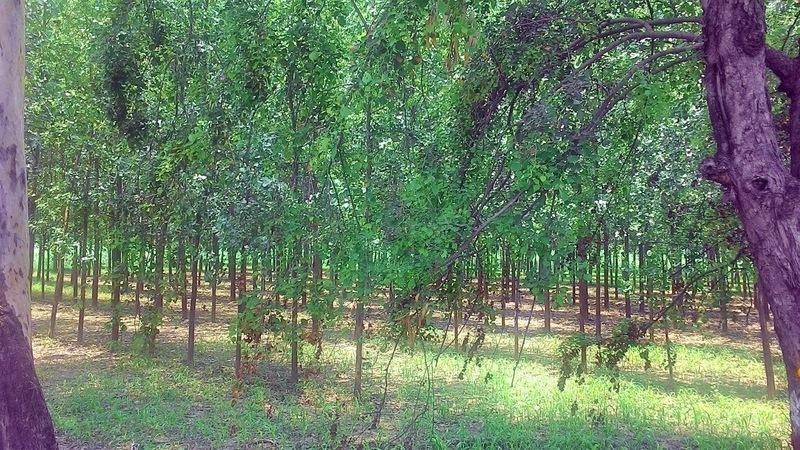 From Hardoi to Lucknow there are hundreds of trees cut daily to build “ धर्मकाँटा” ( weighing places) at every few metres. In the current trend we would die much sooner than the normal prediction. 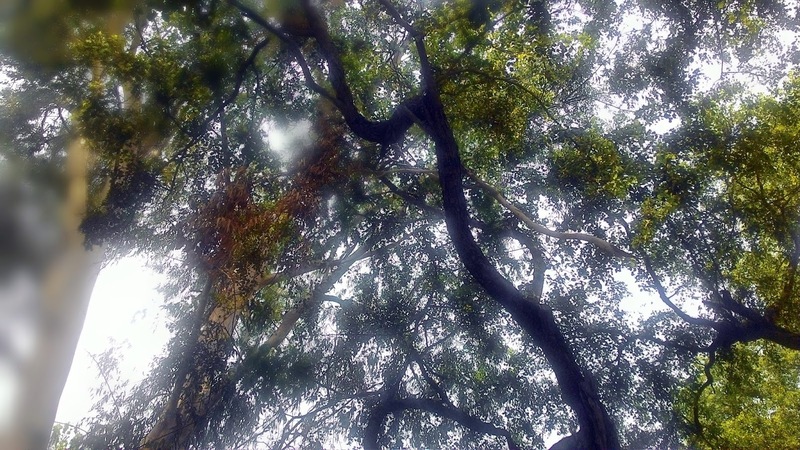 As a nature lover, this trip was the worst I had although it did tell me the dark reality. We have started a war with nature and believe it or not, we have begun to loose. Pushing 500 kms in some 11 hours in a single day without any night halt really broke my joints and I also knew that Honda Amaze is the most uncomfortable car for long distances. As for my still aching back, I am looking for a pet elephant of somebody. Maybe he can walk over me and my pain can subside.. Anybody got an elephant? 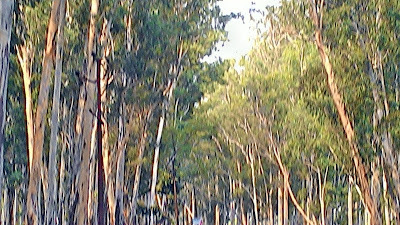 The shots are very nice but it is a sad reality to see the forests disappearing by the day. The message on the tree would easily be ignored by most. I like to visit mystery places and Vietnam is one of them. And to go to Vietnam, I needed a visa and I got that visa from the great www.greenvisa.io visa service.